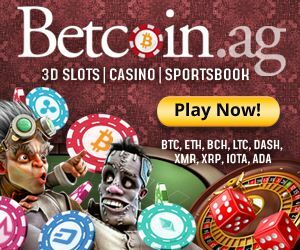 DirectBet.eu is a revolutionary Cryptocurrency Sportsbook and Racebook that features a unique betting experience. DirectBet focuses on LIVE In-Play betting – you can bet while watching the game during the whole event. 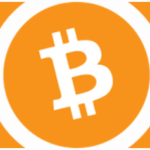 DirectBet has recently announced that they are now accepting bets in Litecoins and Dogecoins in addition to Bitcoins. Direct Bet offers a large variety of sports and bet types. In DirectBet you can bet on Horse Racing, Soccer, Tennis, American Football, Baseball, Snooker, Golf, Ice Hockey, Cricket, Rugby, Darts, Boxing, Mixed Martial Arts, Australian Football, Motor Sports and special bets like Oscars 2014, Eurovision 2014 and Poker. DirectBet recently released All-In Poker Flips. All-In Poker Flips is a Provably Fair block-chain based Texas Hold’em Poker betting game where you go all-in pre-flop with a hand of your choice against any hand you chose. All-In Poker Flips key features are: Provably Fair with immediate verification, Bet with Bitcoins, Litecoins and Dogecoins, Parlay All-In Poker Flips with sport bets, horse racing bets and even dice rolls, completely anonymous, no account needed and instant payouts. Direct Dice is a provably fair, block-chain based dice betting game that can be played with Bitcoins, Litecoins and Dogecoins. 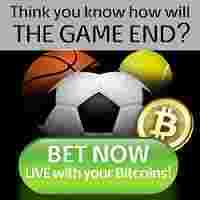 Direct Dice key features are: no house edge for frequent bettors, 10 BTC Jackpot on the house, provably fair with immediate verification, parlay multiple dice rolls with sports and horse racing bets, completely anonymous, no account needed and instant payouts. 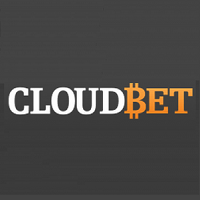 DirectBet offers a lucrative VIP Rewards program where you can earn up to 10 BTC Reward every month. DirectBet runs sports betting contests on a regular basis. DirectBet is the safest Bitcoin sportsbook as you do not need to deposit – no longer do you need to park your valuable Bitcoins on 3rd party websites and hope that they will be there when you need them. 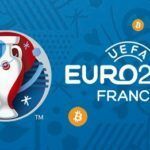 You simply send your bets to a designated address and your winning will be sent back directly to your Bitcoin wallet. Bets settle automatically within minutes of the event completion (and in some markets even before the event completion). No more waiting for withdrawals. 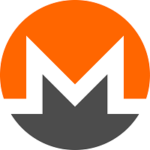 Winnings are sent back directly to your Bitcoin wallet, so you have control of your Bitcoins as much as technically possible. 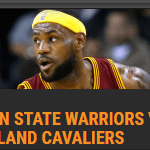 Direct Bet service is completely anonymous. No personal information is required. Even an email is only optional. No questions are asked! Unlike other bookies Direct Bet will never limit your bets, even if you are a big winner. Because no account is needed, DirectBet technically does not even have the ability to limit the bets of a specific player, even if he is a very big winner. DirectBet offers high limits for your bets. This is true also for LIVE In-Play betting. Only at DirectBet – this new and unique feature can help you get better odds for your bets. DirectBet allows you to negotiate the odds. This feature gives you all the advantages of a betting exchange without the complicity or liquidity issues. DirectBet is continually innovating and introduces features that are new to the whole industry. DirectBet has excellent customer service. You can contact support any time and they will be happy to assist you and answer any question or request you might have. DirectBet invests a lot in customer service as it is very important for them to make sure that all their customers are completely satisfied.